(LEWES, Del.—May 16, 2017)—On Saturday and Sunday, May 27 and 28, 2017, the Zwaanendael Museum, located at 102 Kings Highway in Lewes, Del. 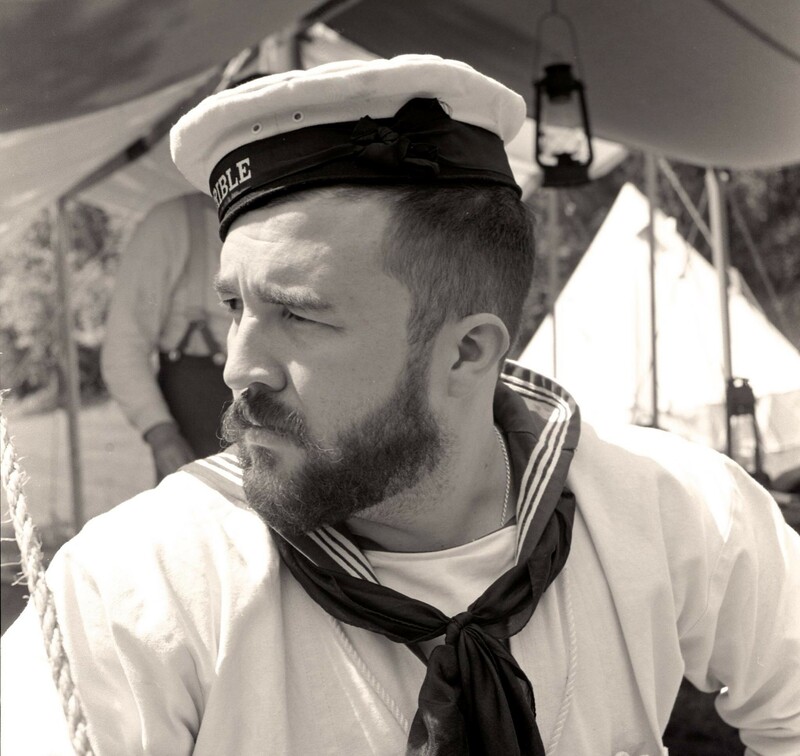 will present “A Sailor’s Life for Me,” the museum’s sixth annual maritime celebration that explores seafaring lives of adventure, romance, excitement and hardships; and honors mariners who made the ultimate sacrifice. 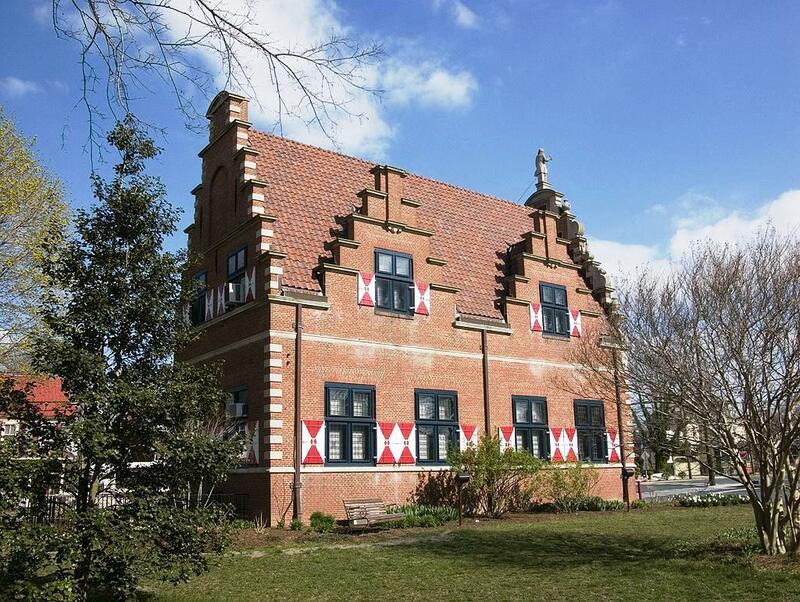 Activities will take place at several downtown Lewes locations including the Zwaanendael Museum, Canal Front Park, Lightship Overfalls and St. Peter’s Episcopal Church. A complete schedule of events is included below. 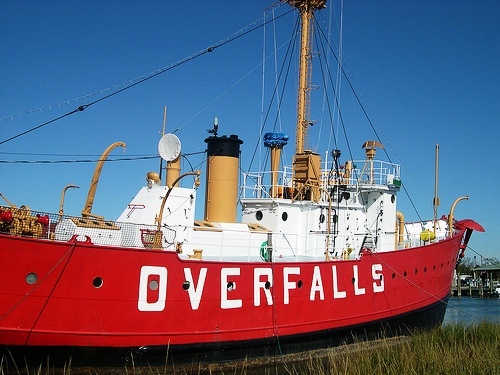 Except for tours of the Lightship Overfalls, admission to all activities is free and open to the public. For additional information, call 302-645-1148. Zwaanendael Museum historical interpreter Andrew Lyter portraying a World-War-I-era British sailor. –“Life at Sea” demonstrations, 10 a.m.–4 p.m.
–Displays and demonstrations on local maritime history, 10 a.m.–4 p.m.
–Living-history encampment, 10 a.m.–4 p.m.
–Sound pipe demonstrations, 10 a.m.–4 p.m.
–Tours of the Overfalls, 10 a.m.–4 p.m.
–“Lost Off Lewes: The British Warship DeBraak,” tours at 9 and 11 a.m., and 12:30 p.m. 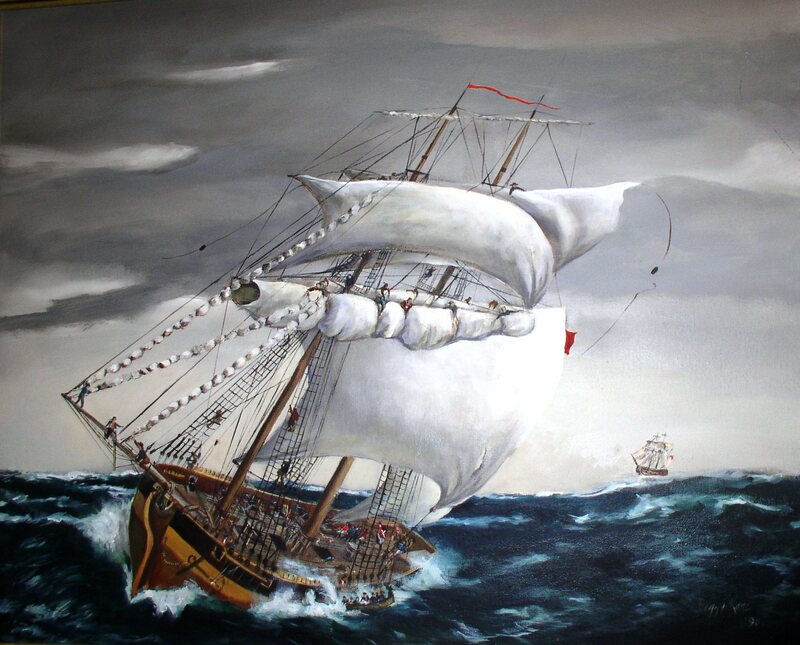 Artistic rendition of the capsizing of the DeBraak by Peggy Kane, 1990. –Wreath-laying ceremony honoring crew members of the DeBraak, apx. 3:30 p.m.
–Living-history encampment, 9 a.m.–2 p.m.
–Wreath-laying ceremony at the tomb of James Drew, captain of the DeBraak, 3 p.m. The Zwaanendael Museum was built in 1931 to commemorate the 300th anniversary of the state’s first European colony, Swanendael, established by the Dutch along Hoorn Kill (present-day Lewes-Rehoboth Canal) in 1631. Designed by E. William Martin (architect of Legislative Hall and the Hall of Records in Dover), the museum is modeled after the town hall in Hoorn, the Netherlands, and features a stepped facade gable with carved stonework and decorated shutters. 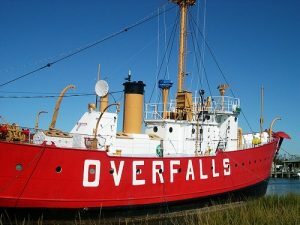 The museum’s exhibits and presentations provide a showcase for Lewes-area maritime, military and social history.